Are you an expectant parent/grandparent? Are the children growing too quickly and costing you a fortune? 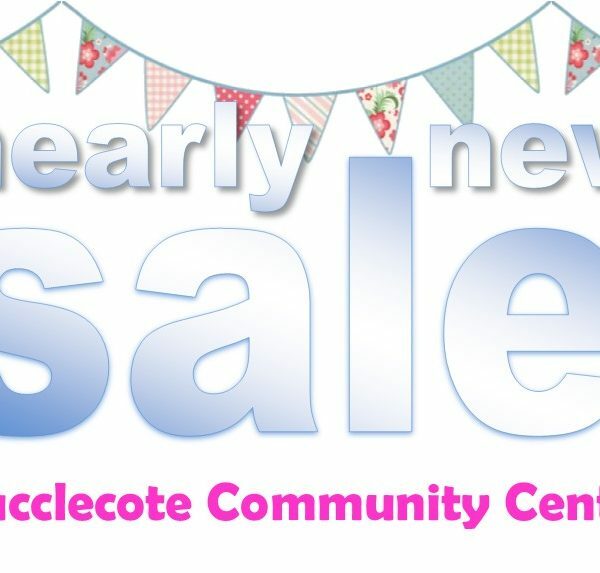 JOIN us at our nearly new sale and bag some bargains! Sellers packs can be purchased online HERE or by visiting the HCA office. Payment to be made in advance.